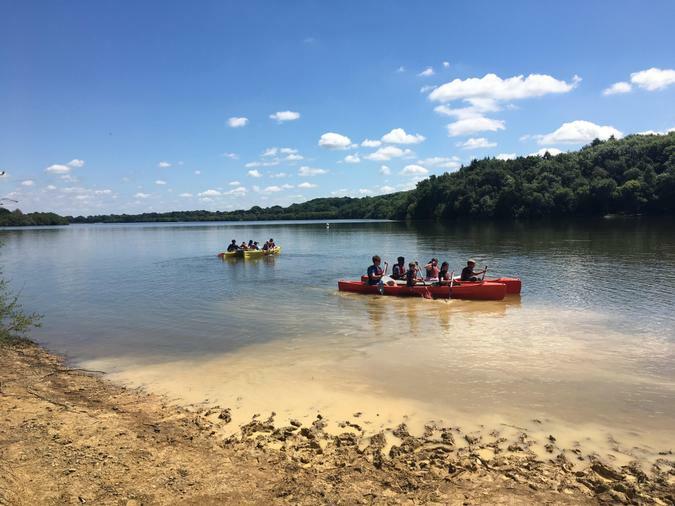 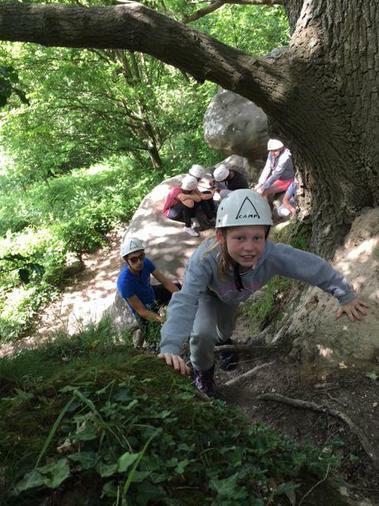 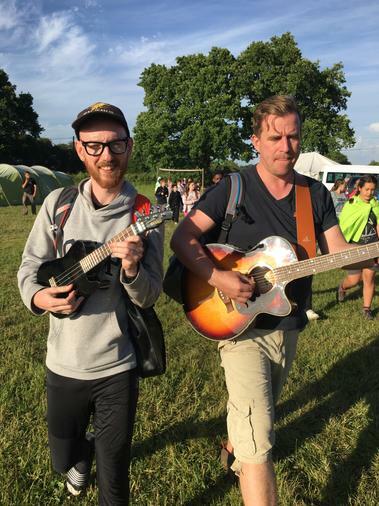 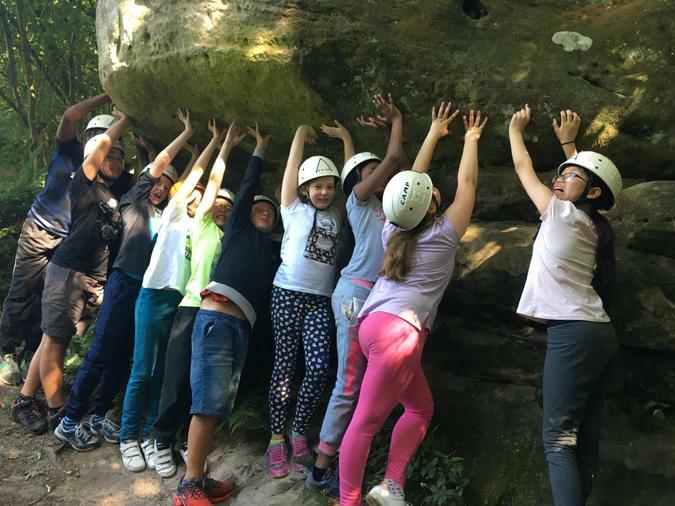 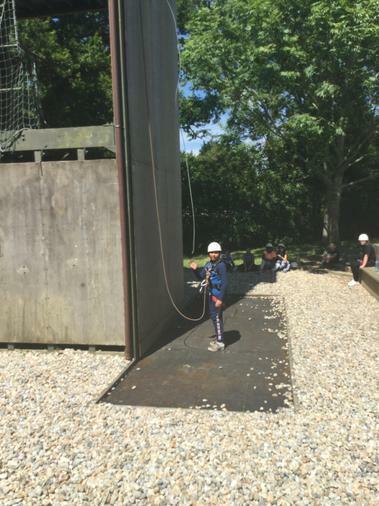 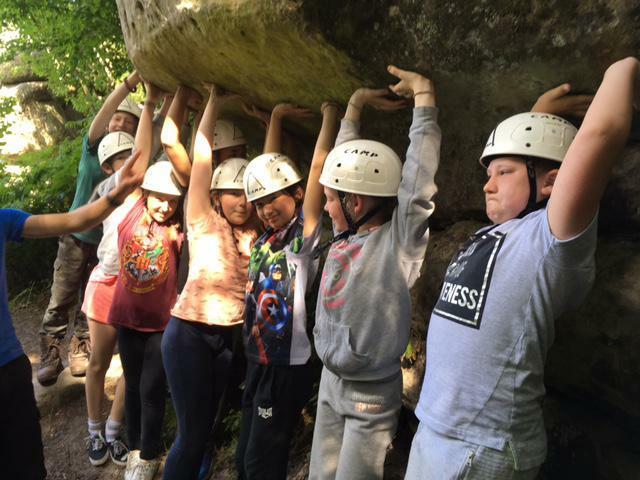 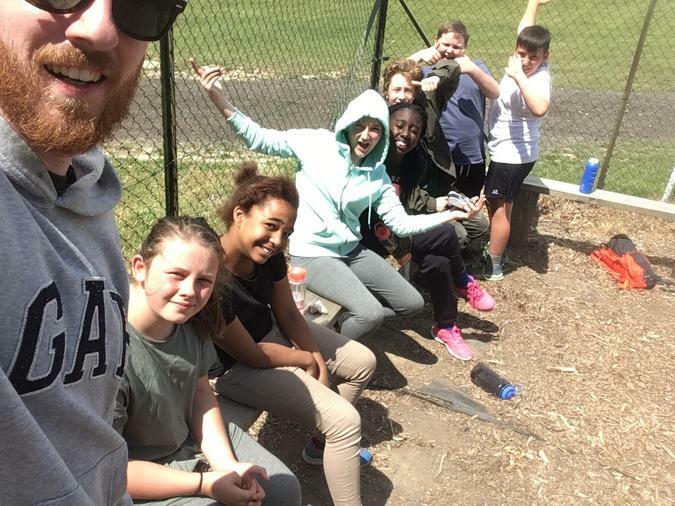 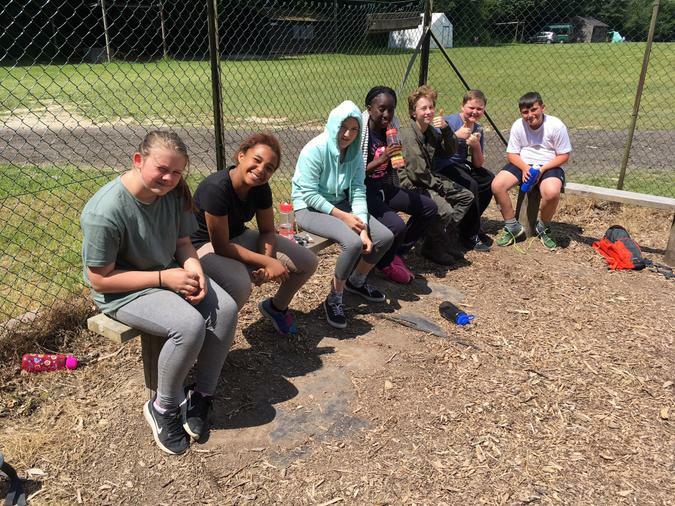 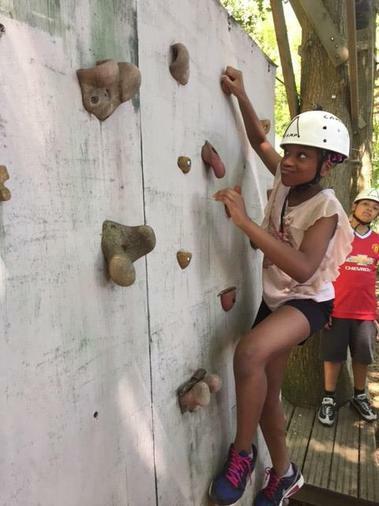 Year 6 will be enjoying a week long residential at Blacklands Farm in June. 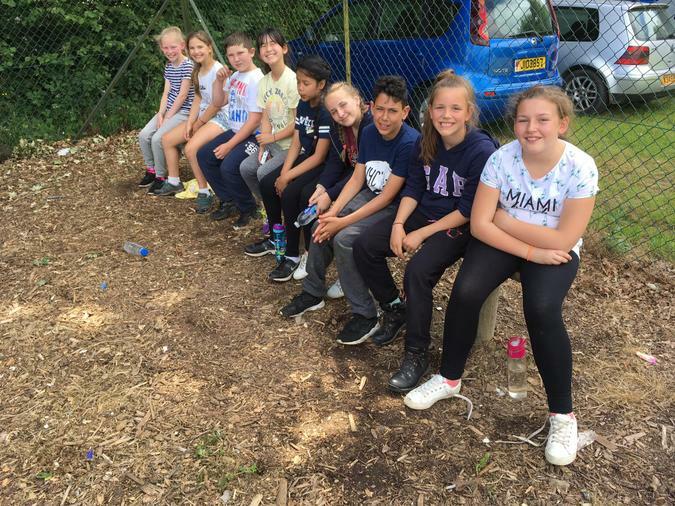 Check back at the time for updates and photos! 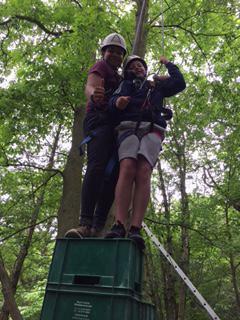 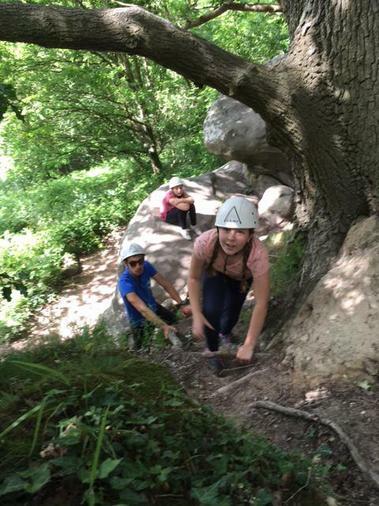 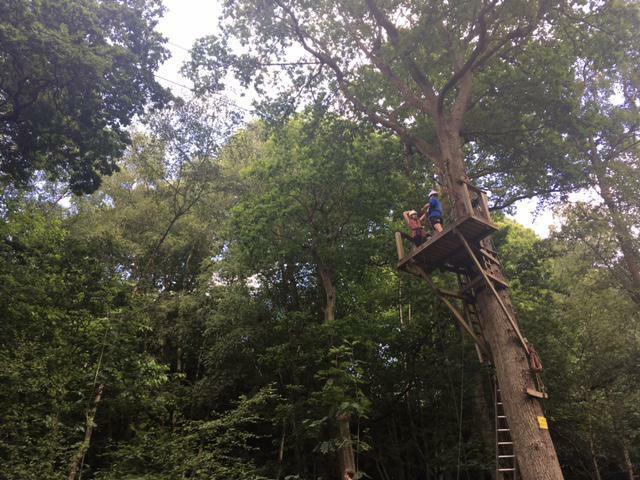 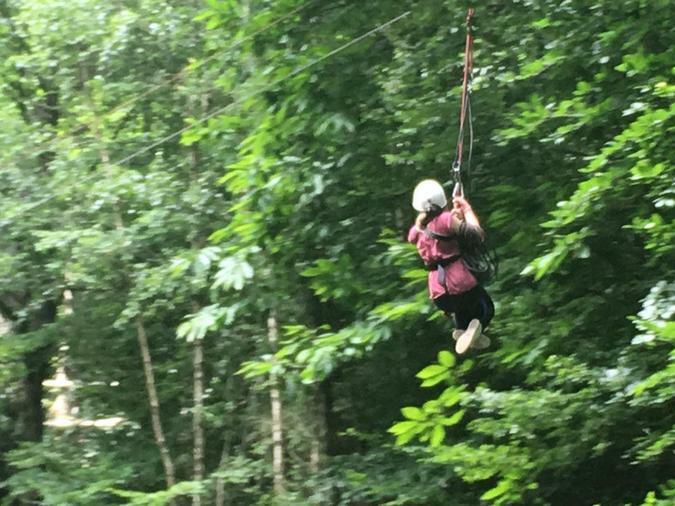 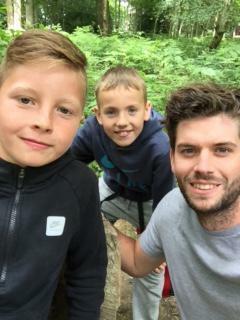 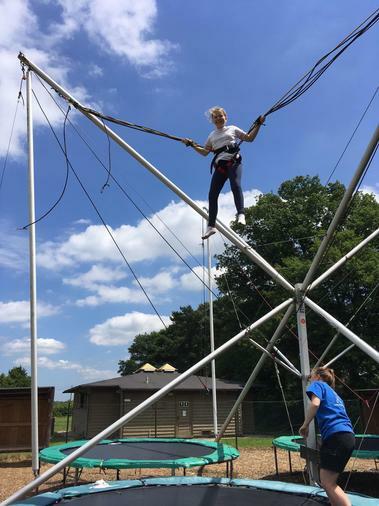 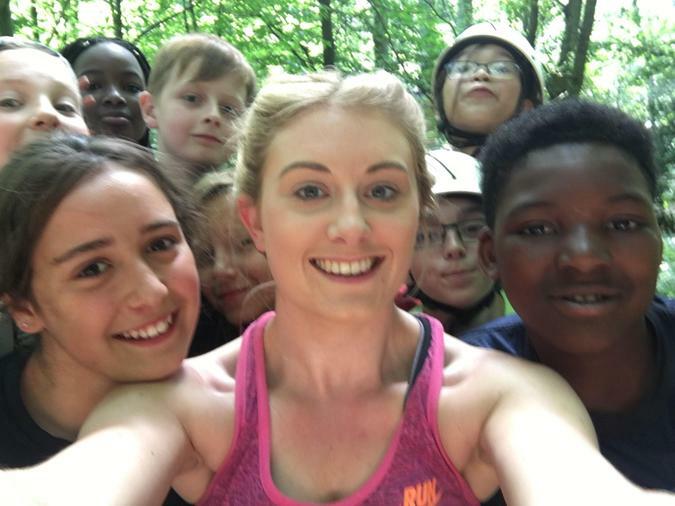 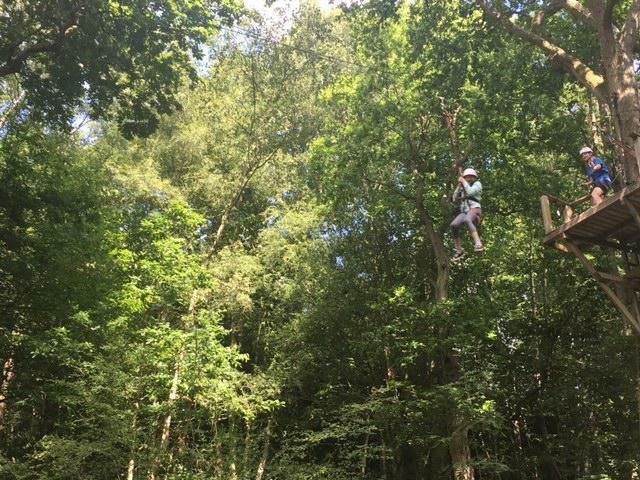 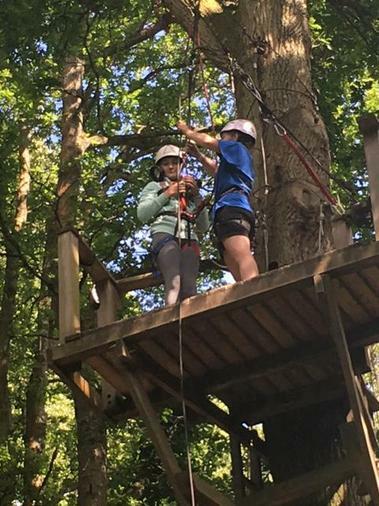 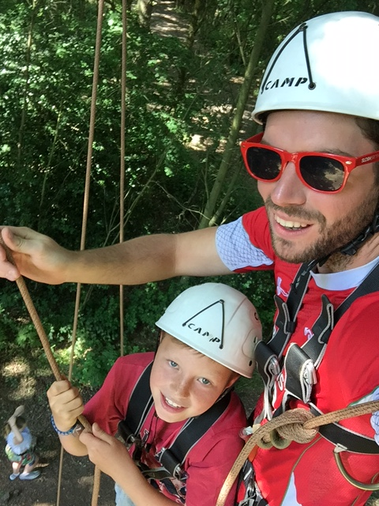 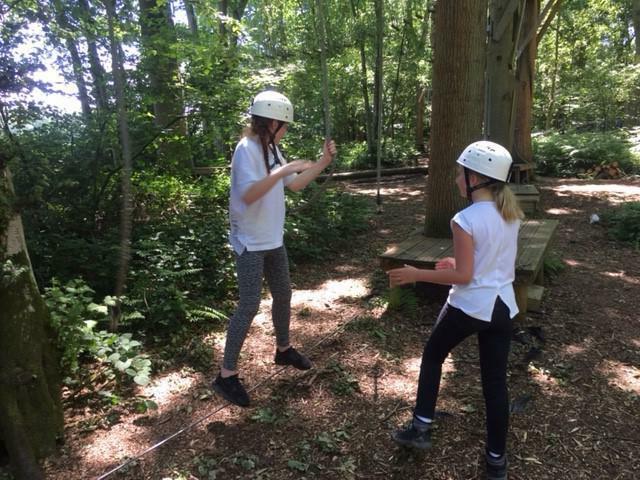 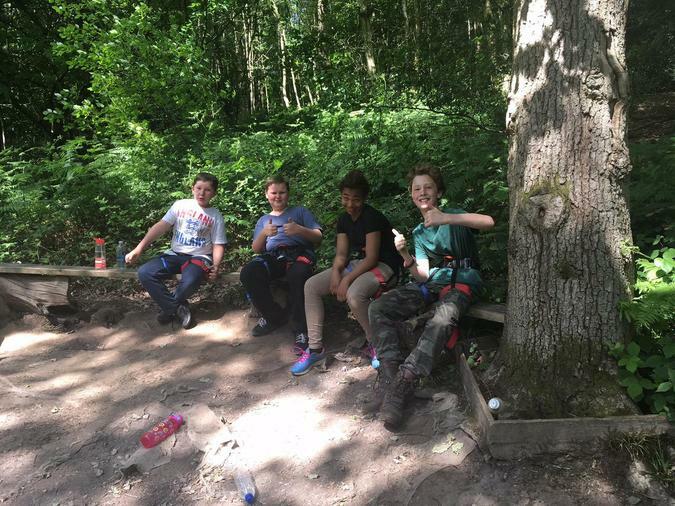 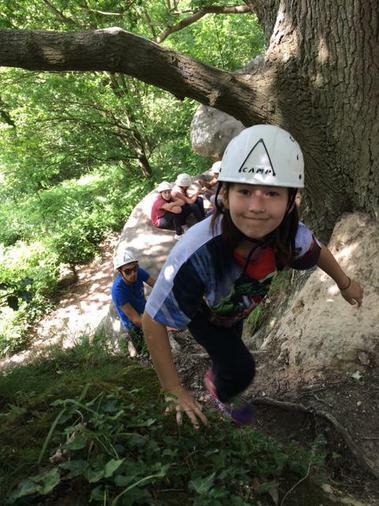 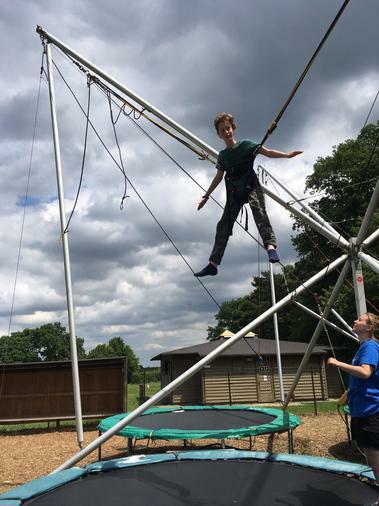 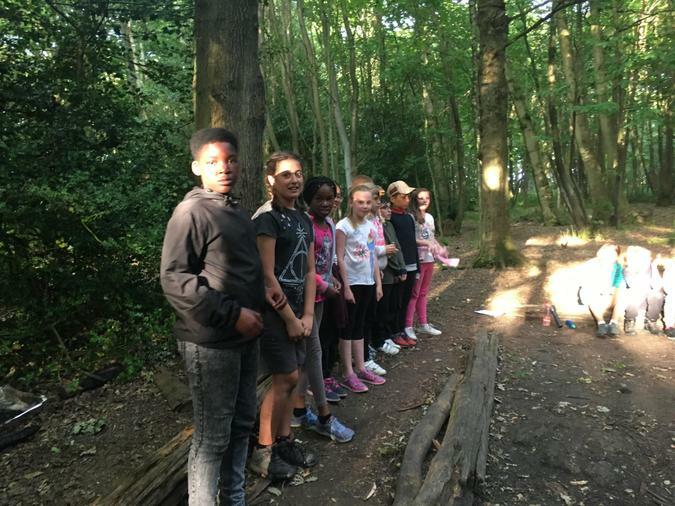 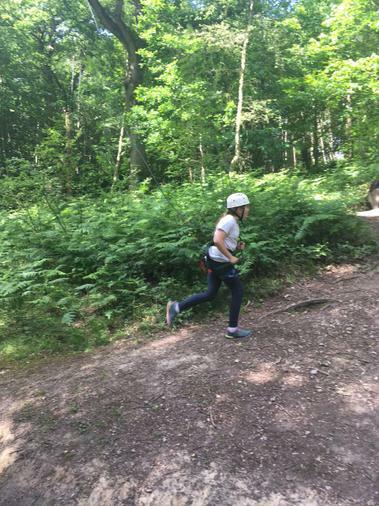 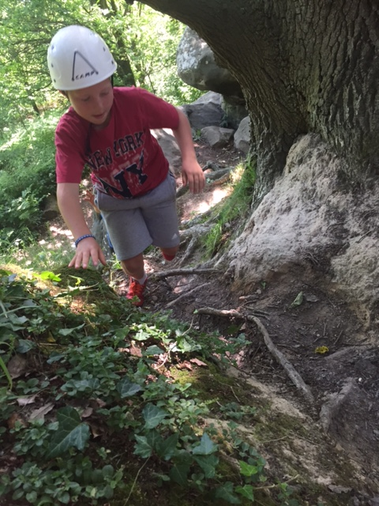 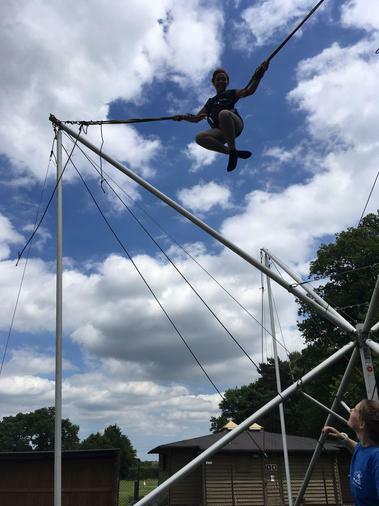 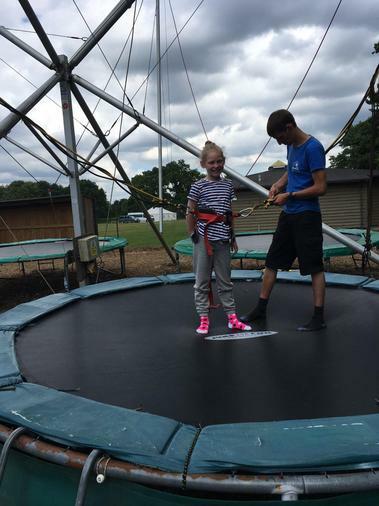 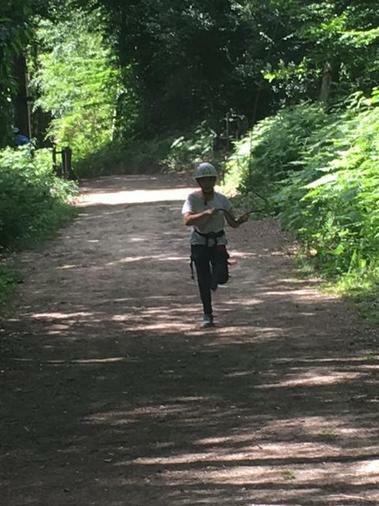 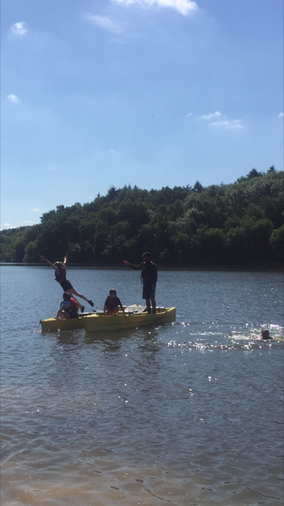 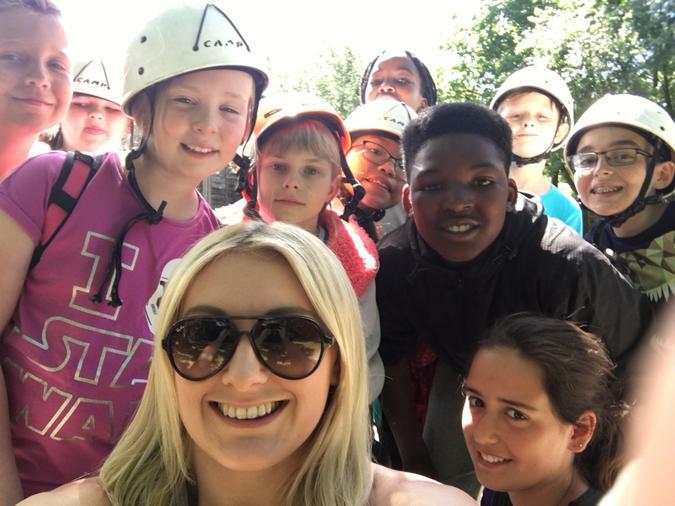 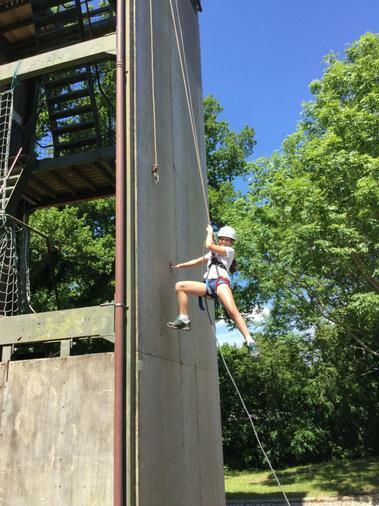 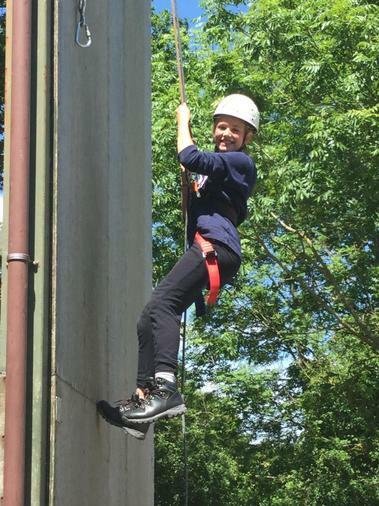 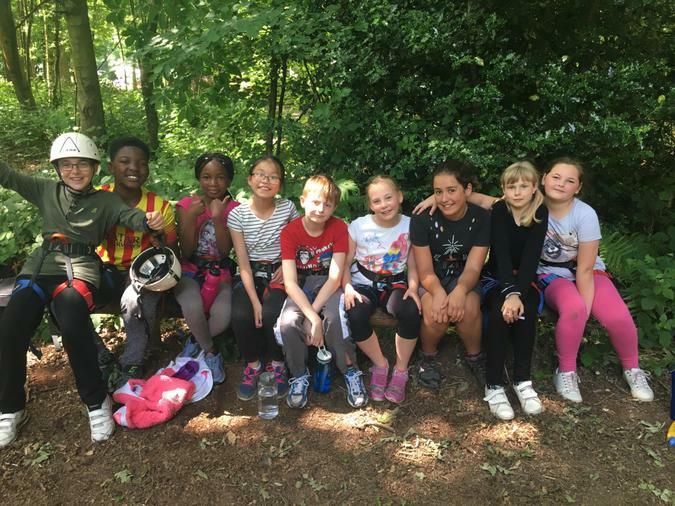 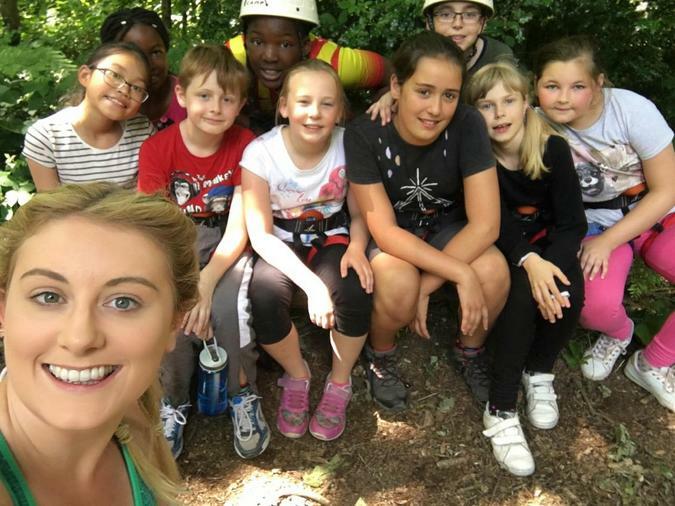 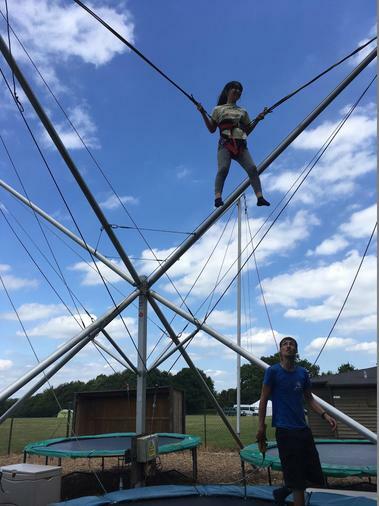 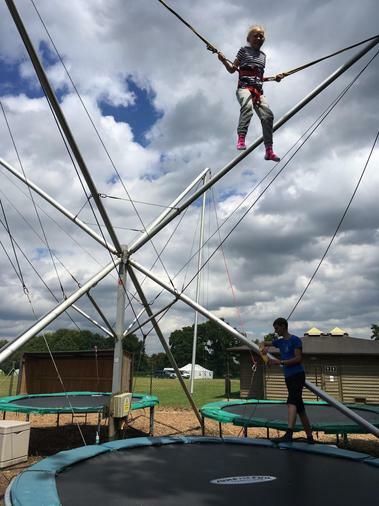 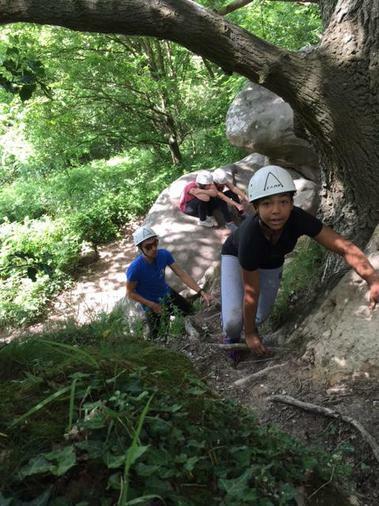 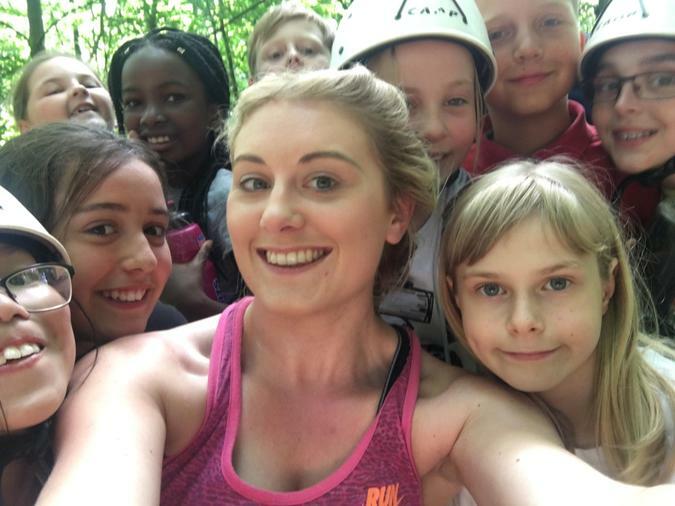 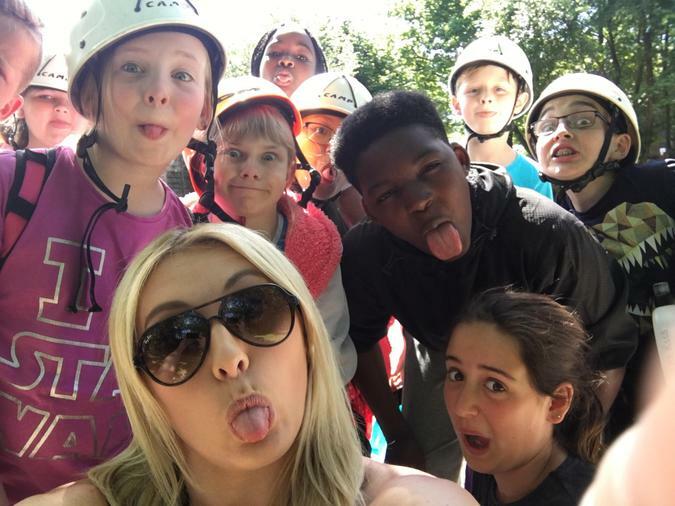 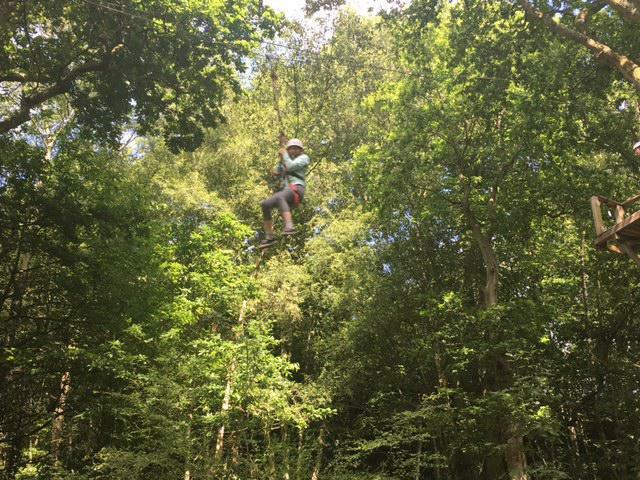 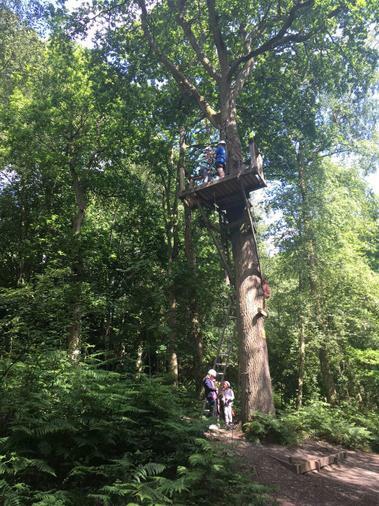 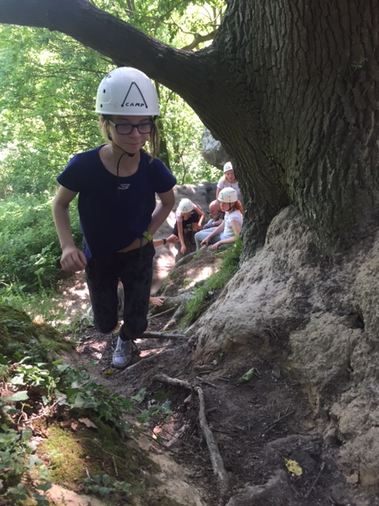 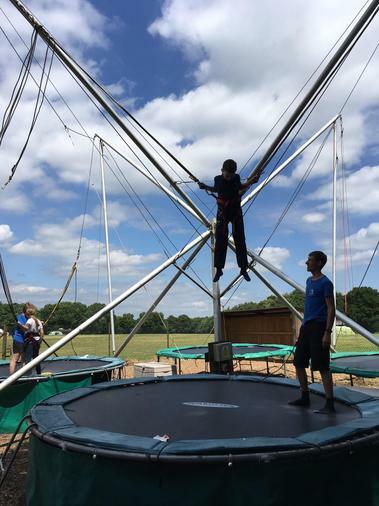 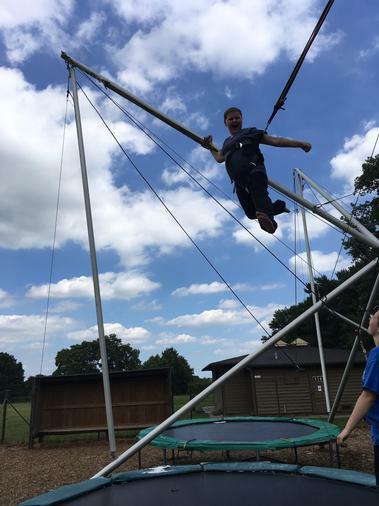 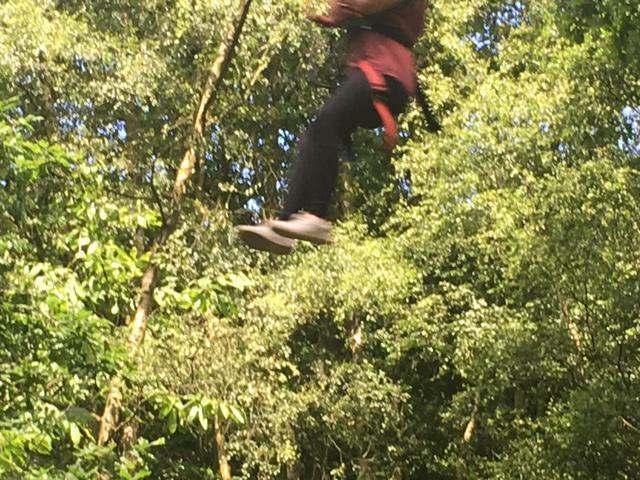 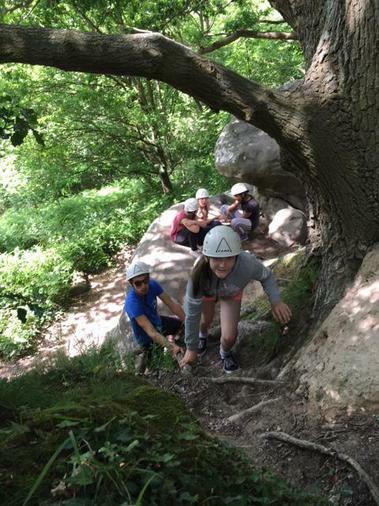 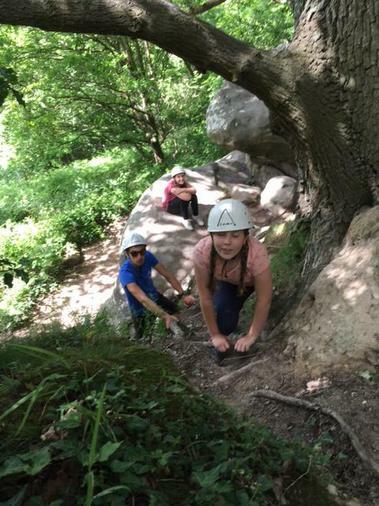 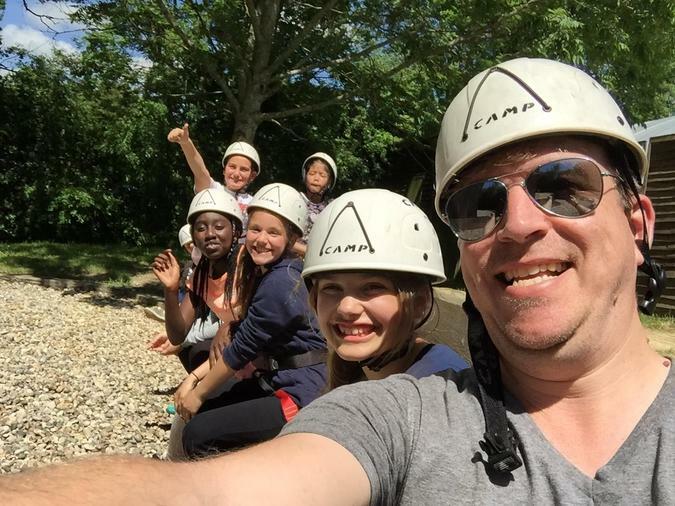 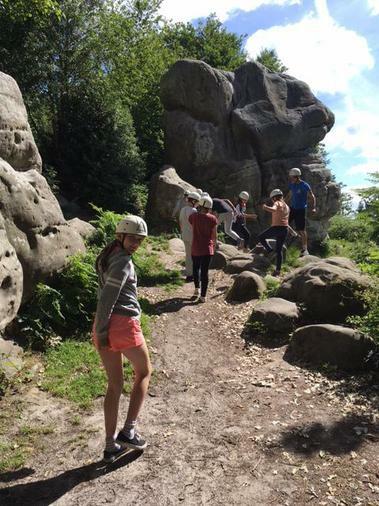 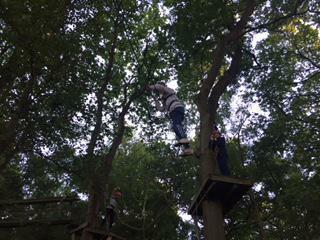 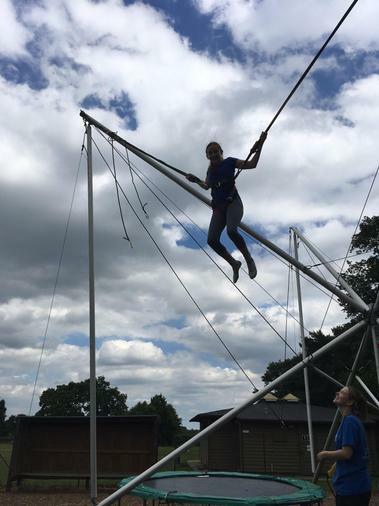 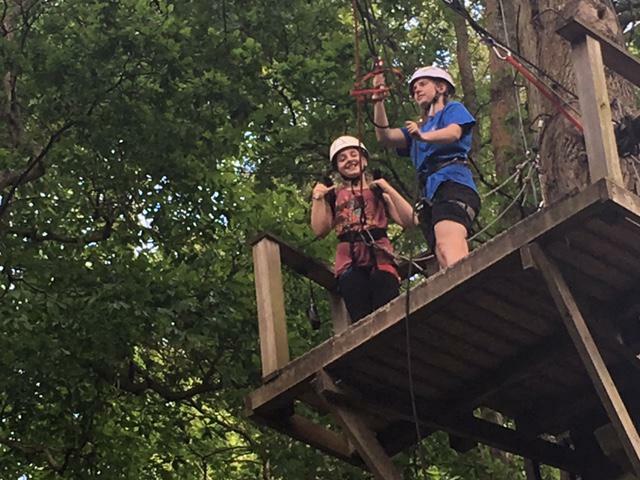 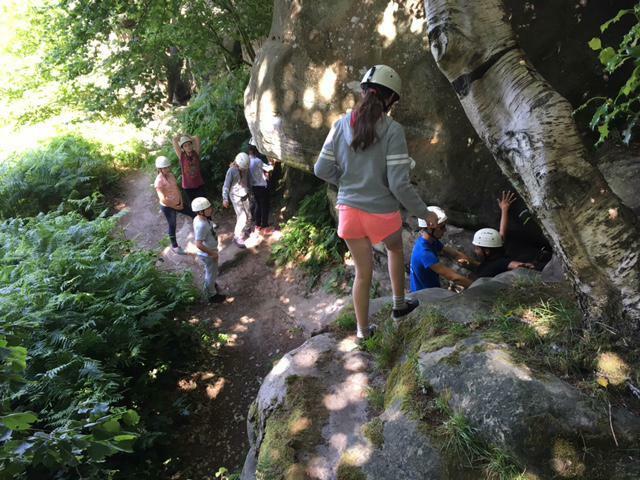 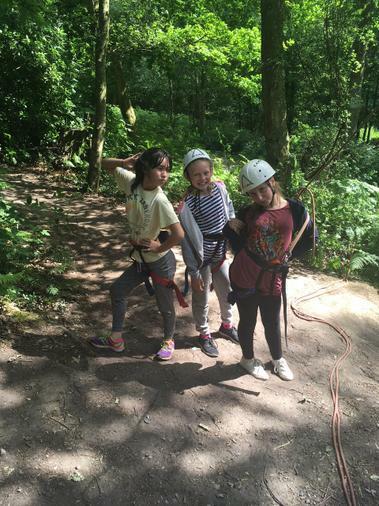 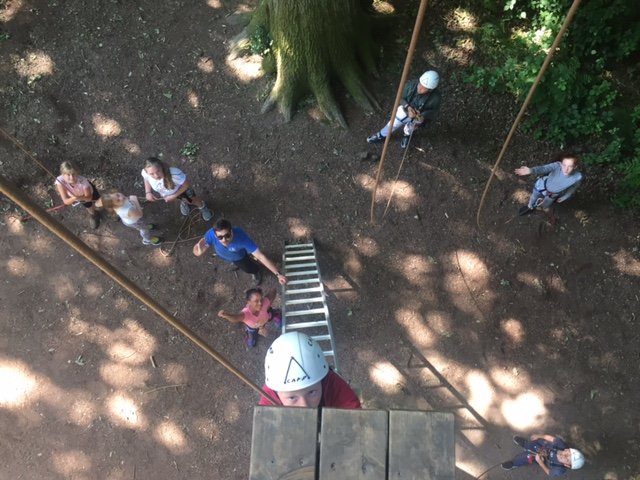 Bungee trampolining and adventures in the woods! 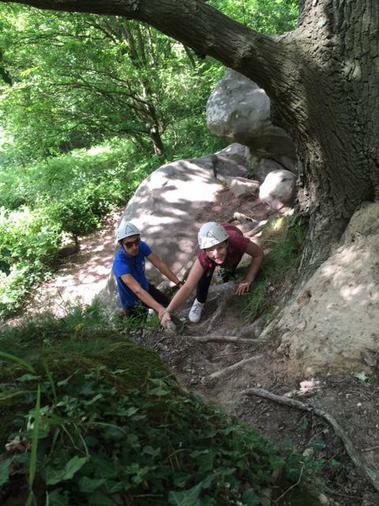 The team scrambled, got all aboard and navigated their way around 4th dimension. 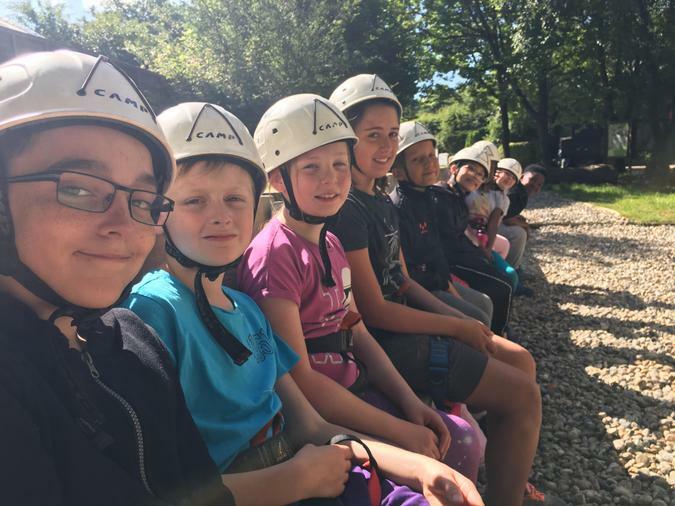 Everyone is having a great time and enjoying the sunshine! 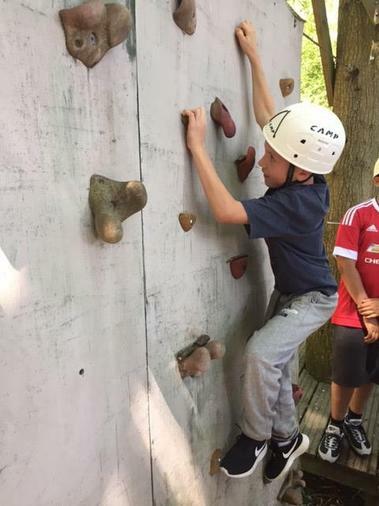 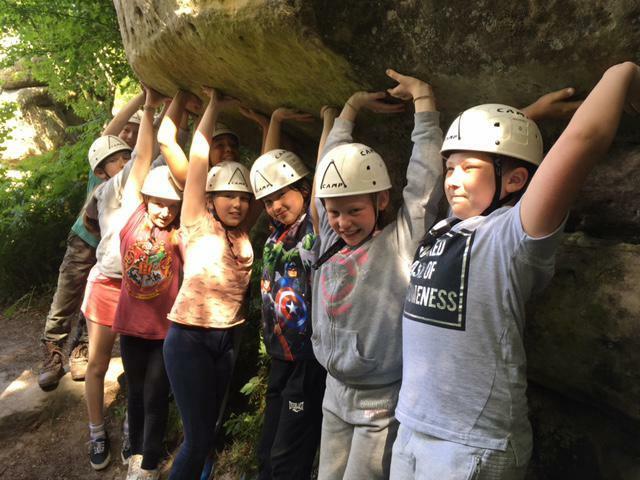 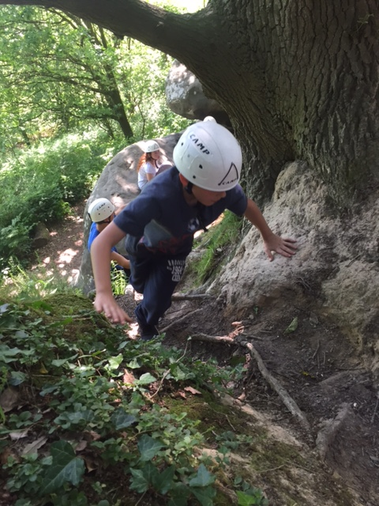 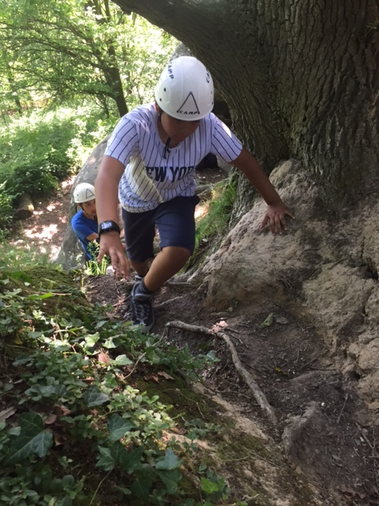 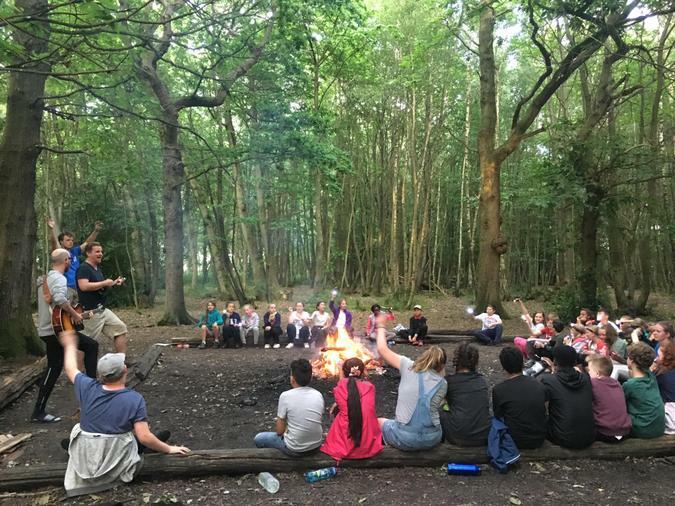 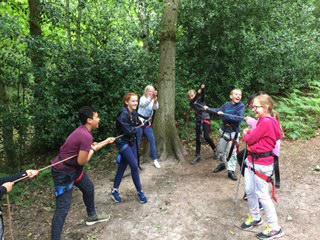 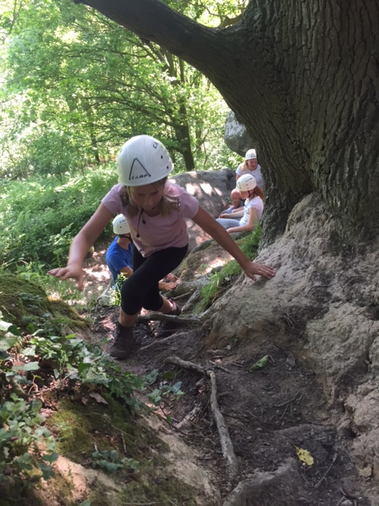 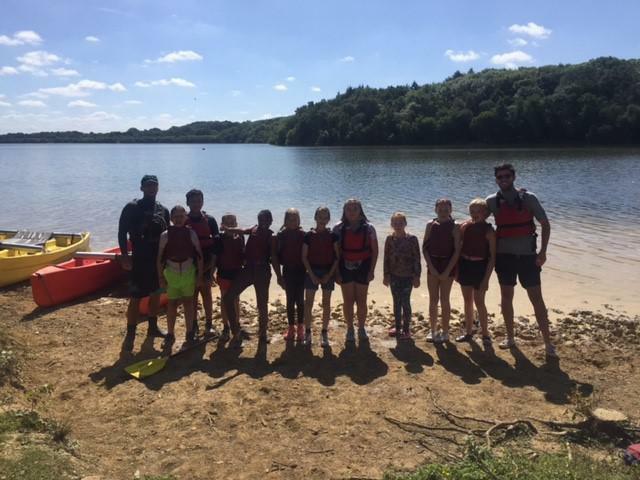 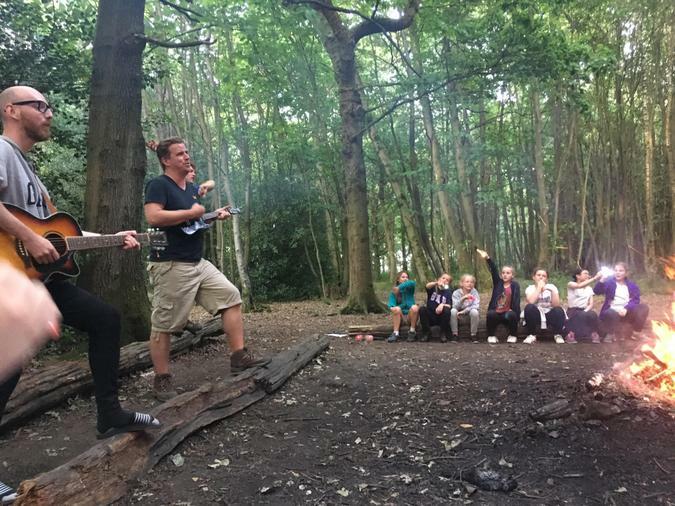 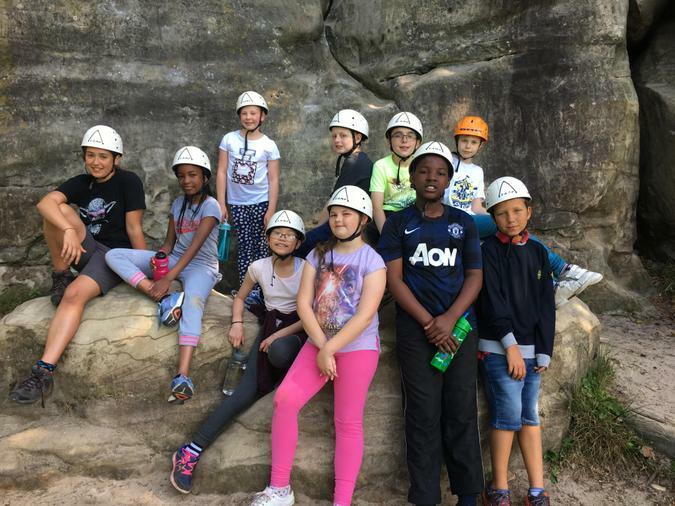 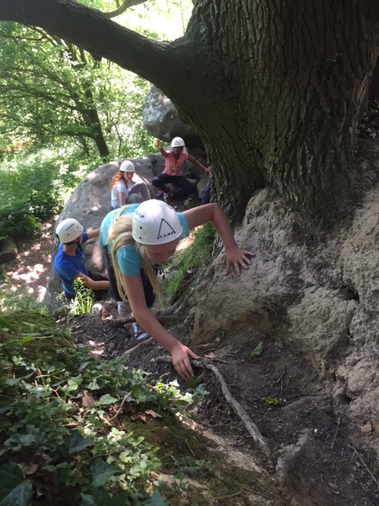 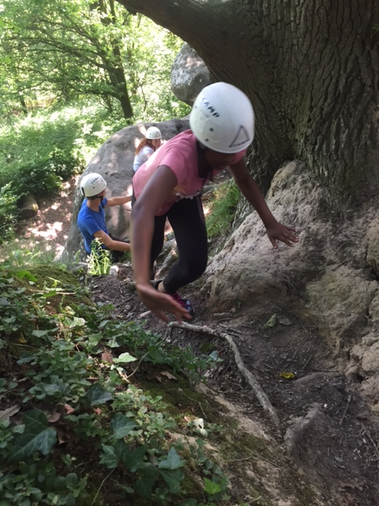 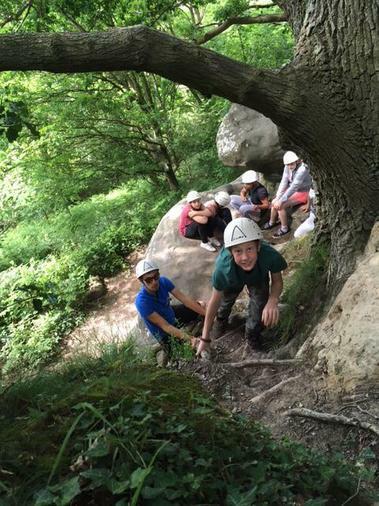 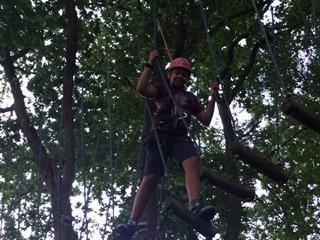 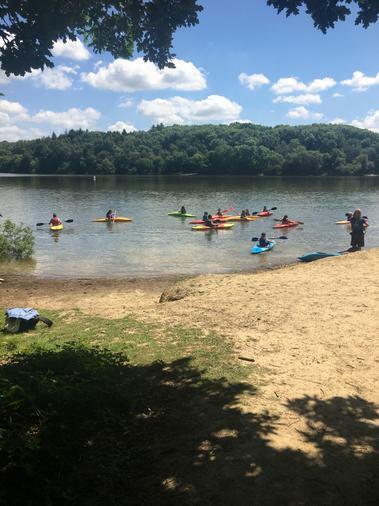 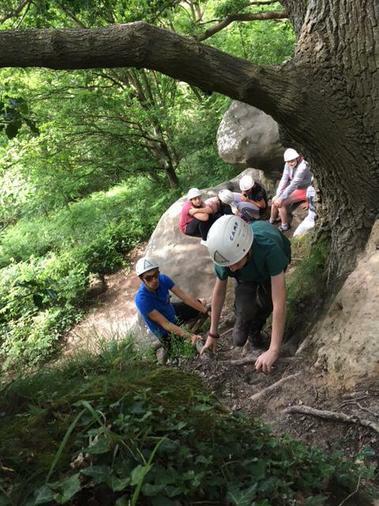 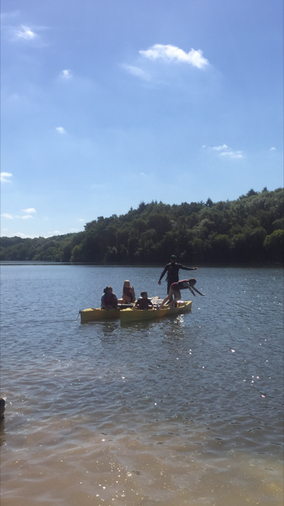 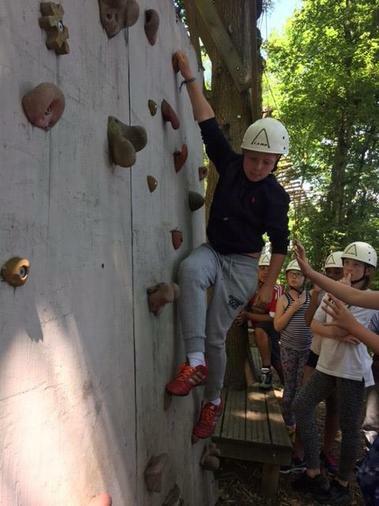 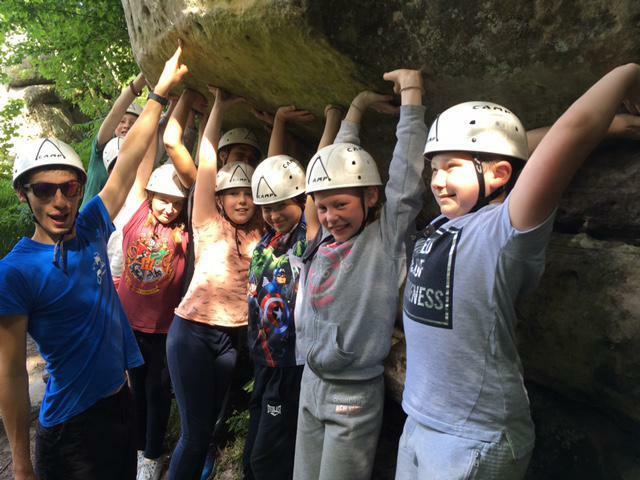 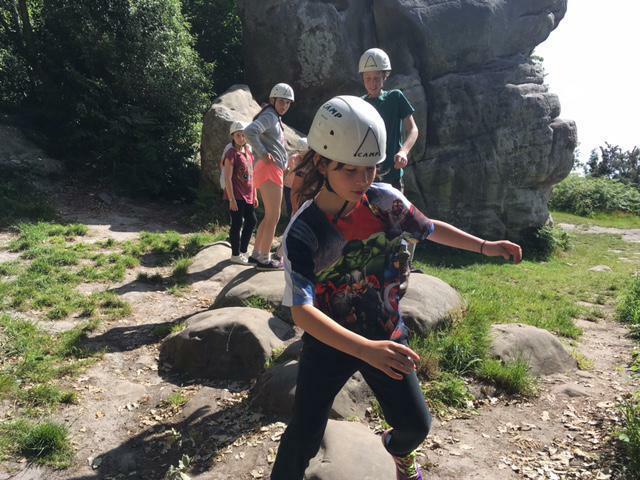 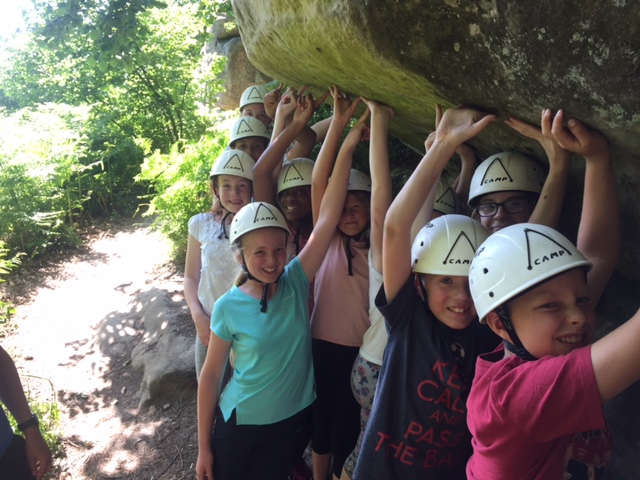 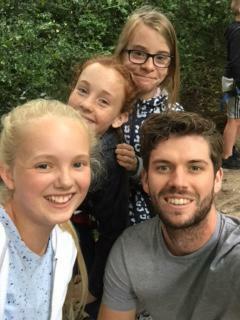 Year 6 have had a fantastic start to the residential. 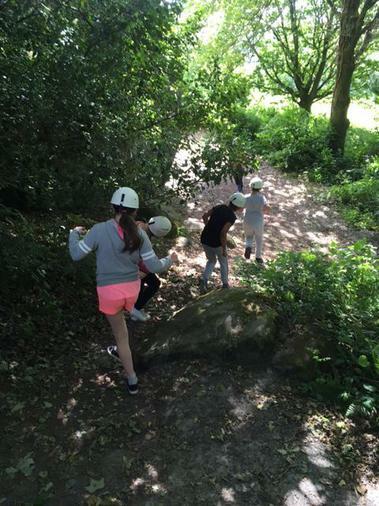 4 activities in one day keeping everyone busy! 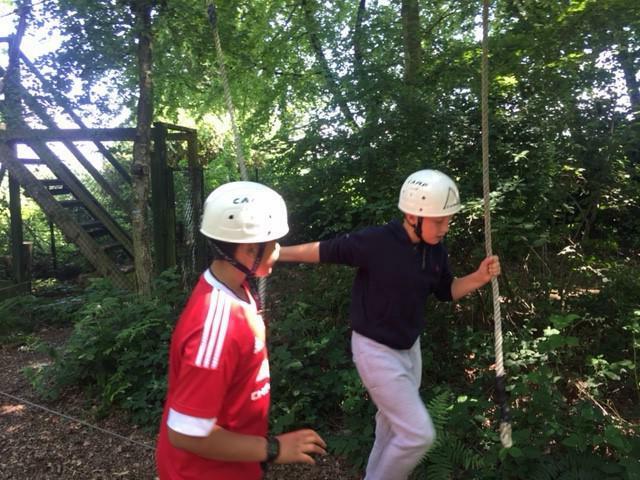 Here are a couple of pictures from the sessions.